The first "Shark Hunt" charity poker tournament was held in Costa Rica recently according to Pretoma. It was won by Veronica Dabul of Argentina. 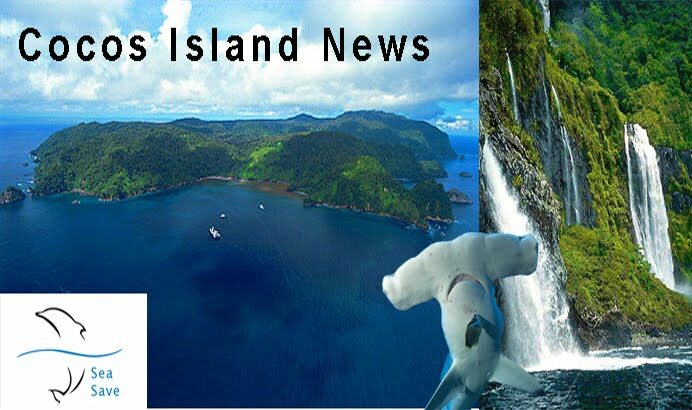 This tournament not only raised over $38,000 towards shark conservation but it raised awareness about the threats these awesome apex predators are encountering in all our oceans. 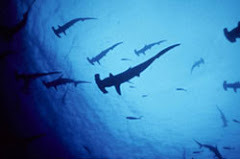 Although none of the players were previously involved in shark conservation, while playing, they learned about shark-finning and the global plight sharks face from illegal fishing and poaching. So it was a learning experience for all. The amount raised by the tourney, was then matched by Humberto Brenes (Costarican poker player) and by the Latin America Poker Tour. Sort of a cool way to raise money for sharks, don't you think?